I had the honor of meeting this adorable new family of 3 for Addy's newborn photo session in my Millbury studio. 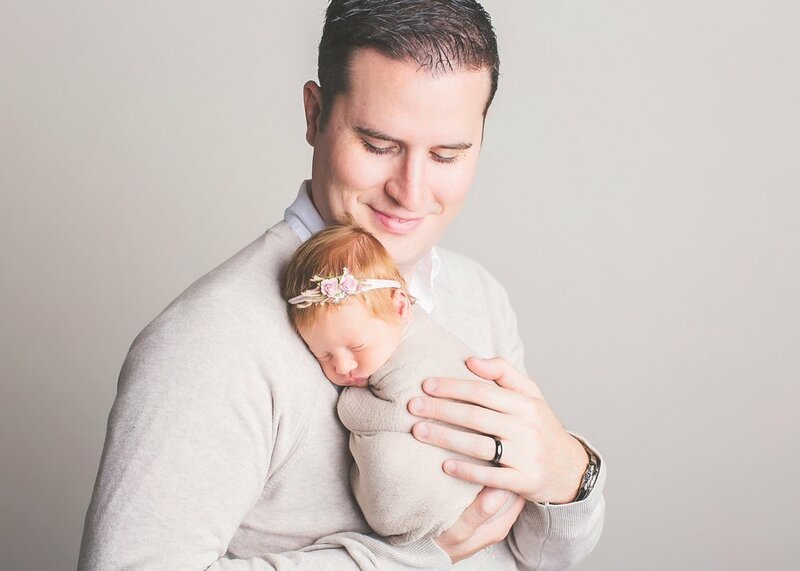 Being a newborn photographer is an incredible "job" because I get to meet so many wonderful families and watch them grow together through the years. She was the sweetest little newborn and she slept beautifully for so many amazing portraits that her family will cherish for generations. Her darling features and all that hair make her so perfect! I styled her session in almost all pink! Addy's mom and dad requested the pose in the black and white image, and I couldn't be more thrilled with how it turned out. It's one of my favorite newborn photos I've ever taken. Oh, and I truly love that her mom trusted me with the gray dress from the studio! I just know she will forever love this fine art portrait of her snuggling her teeny tiny baby. I'm so glad I was able to capture these memories for this family. I hope you cherish these memories for years to come. 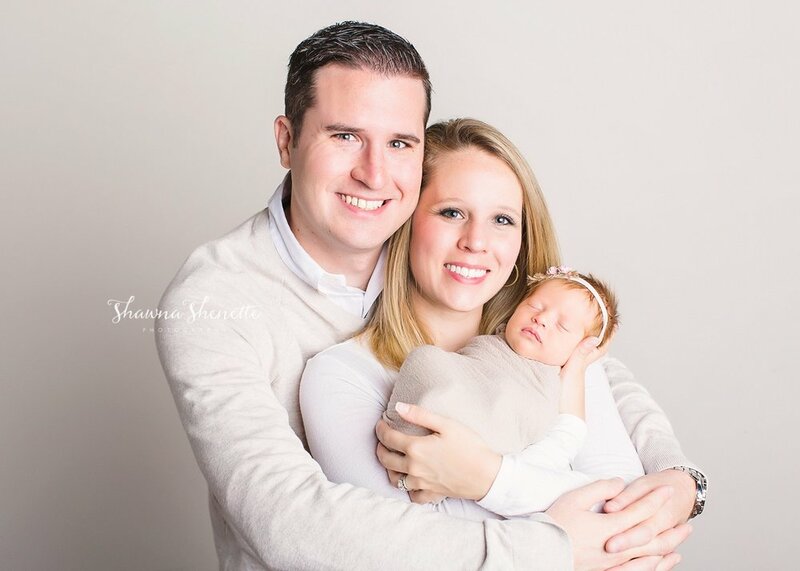 Shawna Shenette is a top Boston newborn photographer that provides studio, and on-location newborn and lifestyle photography. She customizes the session to your unique specifications and provides the care and safety that each newborn needs during this beautiful first two weeks of life. With your session, you gain access to all of her props, backdrops, hats, headbands, crates, baskets, blankets and more.